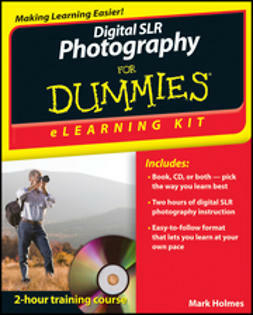 Mastering the craft of composing a photograph is all about having a trained eye. 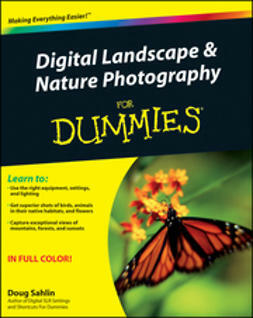 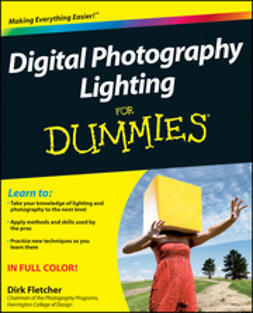 Digital Photography Composition For Dummies helps emerging photographers create stunning and compelling photographs by teaching the elements, techniques, and conventions used by skilled and successful photographers. 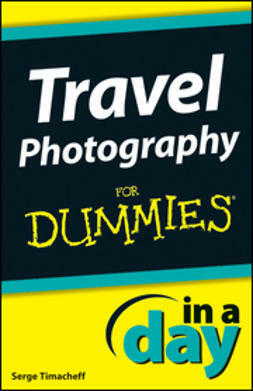 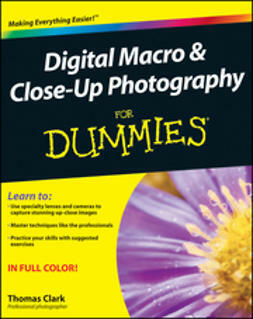 It helps advanced beginner to aspiring professional photographers gain an understanding of the basics of composing a stunning and compelling photograph, as well as the parts, functions, and capabilities of their camera. 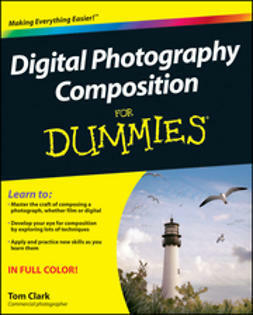 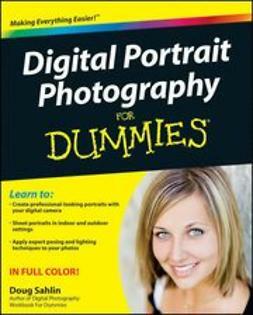 Complete with full-color examples and technique comparisons, Digital Photography Composition For Dummies allows you to take the high-quality photos you've always wanted!